The huge advantage of traditional in-office work is that employees are engaged. How do you promote shared interest and motivation when people are thousands of miles away from each other? There are five actionable tips on how to increase employee engagement that you can adopt starting today. It’s now official: The traditional office is almost dead. Work-from-home policies and remote-first companies are becoming very common. The remote-friendly tech is here, as well. It’s never been so easy to collaborate with people from all around the globe. Cloud-sharing, video conferencing, and instant messaging make it possible to work while sitting in your favorite chair at home or other places—you name it. Working remotely allows for better work-life balance. Want to go to the gym or shop over lunch? Just do it! Moreover, according to a Global Workplace Analytics study, a typical business saves about $11,000 per person per year applying remote work policies. At the end of the day, if all we need is the Internet and a laptop, it doesn’t really matter where we are physically located, right? The huge advantage of location-based working is that employees are engaged. Whether it’s a chitchat about a recent product update or technology wars in the development department, it’s open, and everybody can join in and contribute. Let’s face it, despite the numerous perks, there is a lack of engagement within remote teams. Period. How do you keep teammates engaged when people are thousands of miles away from each other? Let’s dive deep into five actionable tips on how to create happier, more engaged and productive employees that you can adopt starting today. 1. The More Tools, the More Engagement? Hardly. Companies rely on tech tools to support any kind of working, especially when it comes to remote collaboration. On the other hand, the more tools we adopt, the more time it takes to find needed files or recall a task or colleague’s quote. Remote teams do need to find the right balance between the number of tools and the challenges distributed employees face. Where to start from choosing the go-to tool stack for your team? When it comes to quick-as-a-flash responses, collaboration on the fly, and employee engagement, instant messengers are irreplaceable. Empowered by robust features that optimize every nook and cranny of workflow, today, team messengers are much more than just a chat tool. Among the most preferred solutions, you can find Chanty, Slack, Ryver, and others. Invent special tags for important messages. For instance, #5HR can mark messages that require a reply within 5 hours after being sent. When conversations get complex in your team messenger, use built-in call function or third-party video conferencing tools like Zoom. Don’t just bombard your colleagues with endless messages. At the same time, don’t confuse brief communication with clear communication. When trying to be efficient, we often tend to use fewer words. That results in wasted time your teammates spend trying to understand your messages. The balance lies somewhere in between: Always strive for being understood using the bare minimum of words. When starting your workday and coming online, drop “Hi” in your team messenger. Make sure that teammates know your status, i.e., when you are available or away. Have regular team calls with video if you can, but audio works, too. After each remote meeting, send a follow-up. Just remind those who participated of the set of decisions, outcomes, and main points of the meeting. This step increases the effectiveness and reinforces the importance of remote meetings. Collaborating across the oceans and different time zones, your distributed team will probably need some overlap in working hours to keep everyone in sync. It is the time when you get answers and feedback or just share the latest memes with each other. Overlap both lets your team know when you are available for collaboration and protects your private life. Confused about who is doing the tasks and how much work is left? 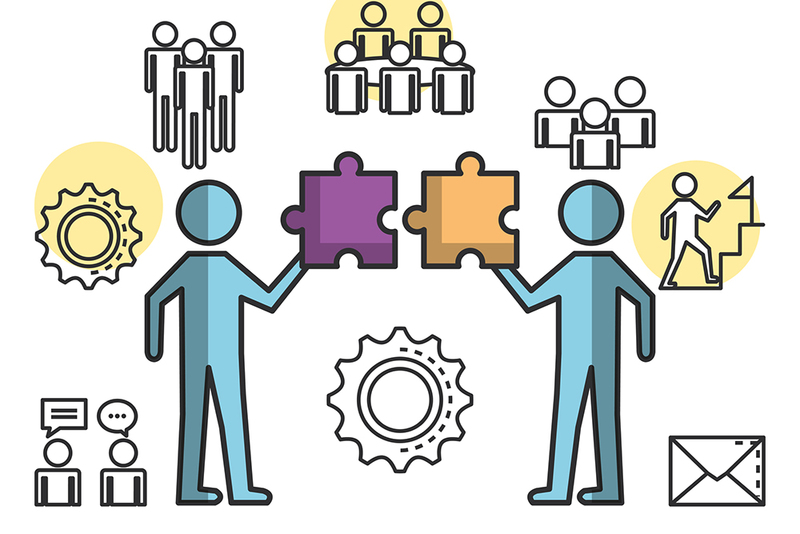 Without a centralized hub to manage projects, teamwork becomes mixed up. The solution here is to keep projects, tasks, resources, and documents for collaboration under one roof. In this case, your remote colleagues can access all needed information from everywhere, anytime. There are a few reliable solutions to ramp up your remote team’s engagement: Trello, Todoist, Wrike, etc. The sky is falling. The world is ending. Something is blocking the release. Customers are getting angry without an immediate response. We often believe that our issues are the most important in the world and our teammates must assist us ASAP. It’s easy to get timely assistance in the office when a buddy is sitting just behind you. Working remotely, you bombard your colleagues with tons of messages until they wake up in the middle of the night and help you. But spam isn’t a tactic that truly increases a remote team’s engagement. If anything, it can be counterproductive. Here comes the question: What should you do when facing an issue that requires your colleagues’ attention? The answer is prioritize. First, you agree with your teammates on communication channels for solving priority problems and discussing topics or tasks. Then, you prioritize every new question or problem. Using this method, you will always know the importance of issues and respect your colleagues’ private life. Choose the minimum number of tools that bring maximum value. Set and document digital communication rules. Keep your team in sync during overlap in working hours. Bring all the projects under one cloud roof. Make agreements on which priority topics go into which communication channel. Feel free to follow these guidelines and overcome the lack of engagement. Just remember that when it comes to engaging your employees, it’s really worth thinking outside the box and giving your own solutions a try. 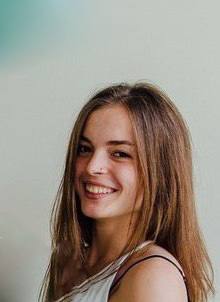 Julia Samoilenko is a marketing manager at Chanty, a simple artificial intelligence-powered business messenger and a single notification center. This powerful and free Slack alternative is aimed at increasing team productivity and improving communication at work. With 5 years of experience in digital marketing, Samoilenko is responsible for Chanty’s online social media presence and public relations. Feel free to connect with Samoilenko on LinkedIn.